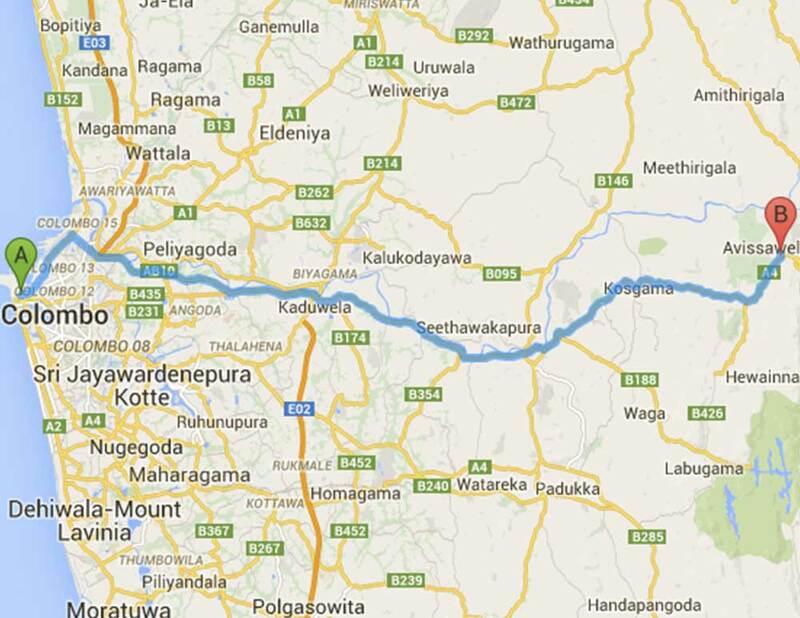 There should be a correction here for the route from Town Hall towards Pettah. The route follows Town hall -> Union Place until Ibbanwala Junction -> TB Jayah Mawatha (Darley road) -> DR Wijewardena Mawatha – Fort, as far as I know. The map is not accurate here in that case. Thank you! We have corrected the route now.